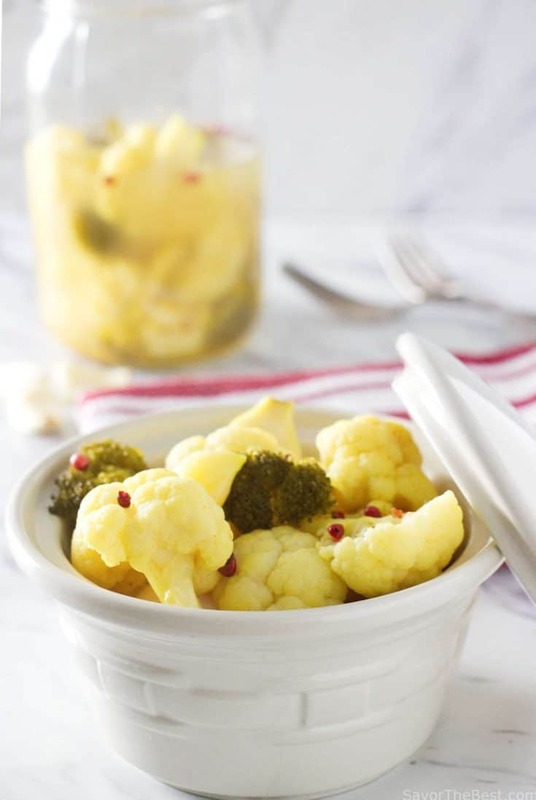 Eating probiotic foods can provide tremendous benefits for your body. 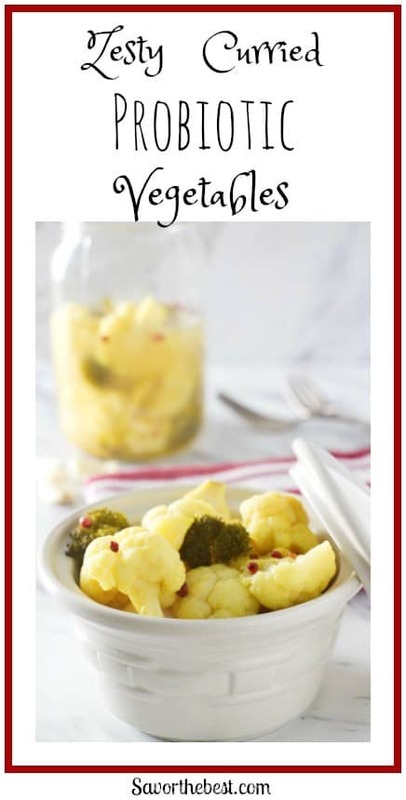 These zesty curried probiotic vegetables will make adding probiotics to your diet easy and delicious. Fermented foods are making a comeback as people realize the health benefits and deep, complex flavors it creates. Lacto-fermentation is an ancient method of naturally preserving food through fermentation. The process converts the naturally occurring starches into lactic acid with beneficial bacteria. The beneficial bacteria are various types of probiotics that convert raw food into a gut-healthy, nutrient-rich and easily digestible food. 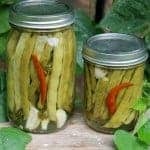 It might sound complicated but it is an age-old practice of preserving foods in a natural and healthy way. I doubt our ancestors realized the enhanced health benefits of their food preservation. Unfortunately, in our modern world, too much of our food is being preserved by chemicals that wreak havoc on our health. It is an easy process and does not require any special equipment. We use fermenting weights to keep the vegetables in the brine but you can make your own weights if you don’t have fermenting weights. 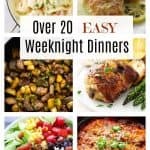 An easy way to make your own fermenting weights is to place a piece of folded parchment paper on top of the vegetables and weigh it down with pie weights or lead-free marbles. You could even use small candlestick holders as long as you are certain that they are lead-free. The important part is to keep the food below the salt brine. If food is exposed to air then it is susceptible to growing harmful bacteria. For this type of fermentation, salt is very important. 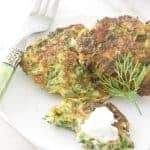 Salt does much more than preserve the vegetables and add flavor. It gives it the right environment to grow the healthy probiotic bacteria and it prevents the growth of any unwanted bacteria. The type of salt you use is pretty important. You don’t want to use refined or iodized salt. The chemicals used to refine salt and iodine can inhibit the growth of the probiotics. 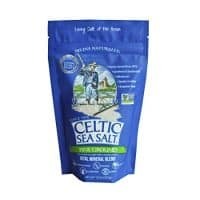 It is best to use a natural un-refined salt such as Celtic sea salt or pink Himalayan salt. 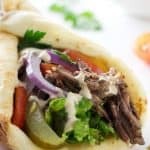 This recipe was adapted from Cultures for Health. We reduced the salt brine to a 2% which is sufficient for creating the right environment for good bacteria growth while staving off the bad stuff. Too much salt will prevent the probiotics from growing while too little salt will create an environment for unhealthy bacteria. 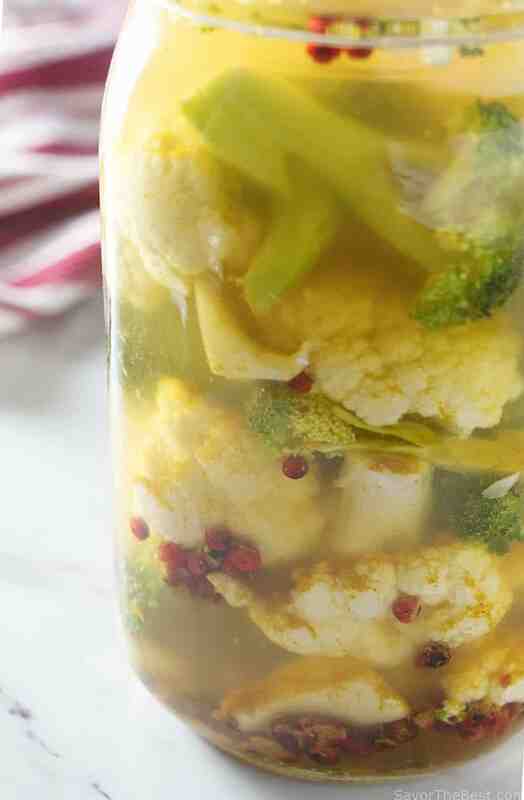 Easy lacto-fermented vegetables with a spicy curry flavor. 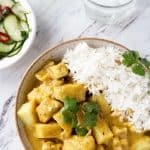 These zesty curried probiotic vegetables will make adding probiotics to your diet easy and delicious. Create a brine by combining the water and salt in a saucepan and warm over medium heat until the salt is dissolved. Stir in the curry powder and allow to come to room temperature. 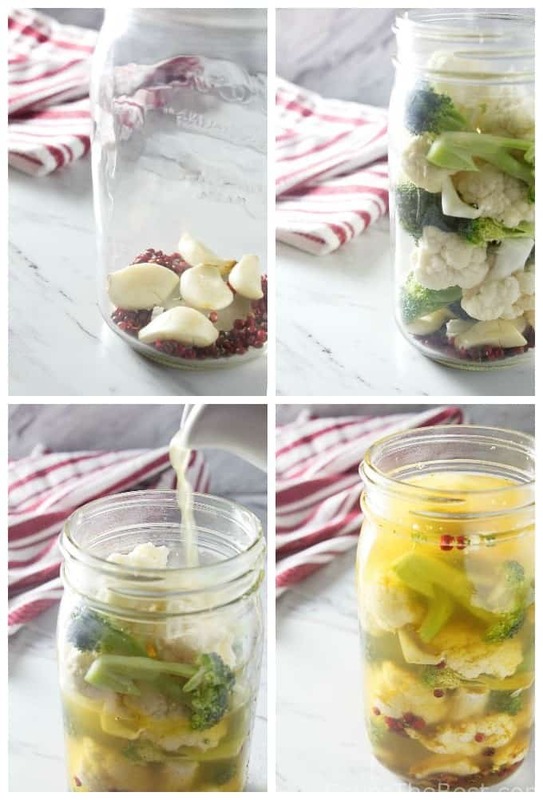 Place the peppercorn and garlic in a quart jar then fill it with the vegetables. Pour the brine into the jar and keep the vegetables underneath the brine with fermenting weights (see notes). 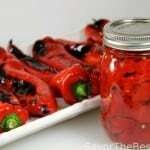 Seal the jar with an airtight lid and allow it to sit at room temperature for 3 to 10 days, depending on the flavor you prefer. If you don’t have fermenting weights you can fold a piece of parchment paper and place it on top of the vegetables and weigh it down with pie weights or lead-free marbles. The important part is to keep the vegetables under the salt brine. Thanks for the information. I have heard a lot about some of the health benefits of fermented food. Your point about using natural salt is a good one. I have switched over to pink Himalayan salt for everything, even at the table. Thanks for the comment Jim, I have done the same thing and use Himalayan salt at the table as well. What a great post! 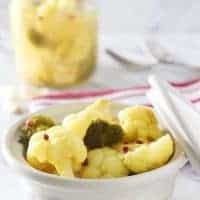 I’ve been reads loads of articles about how important fermented foods are to our diet, and the idea really makes sense. So your timing is perfect! 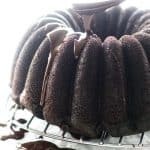 Plus I’ll wager these have wonderful flavor! Thanks so much.